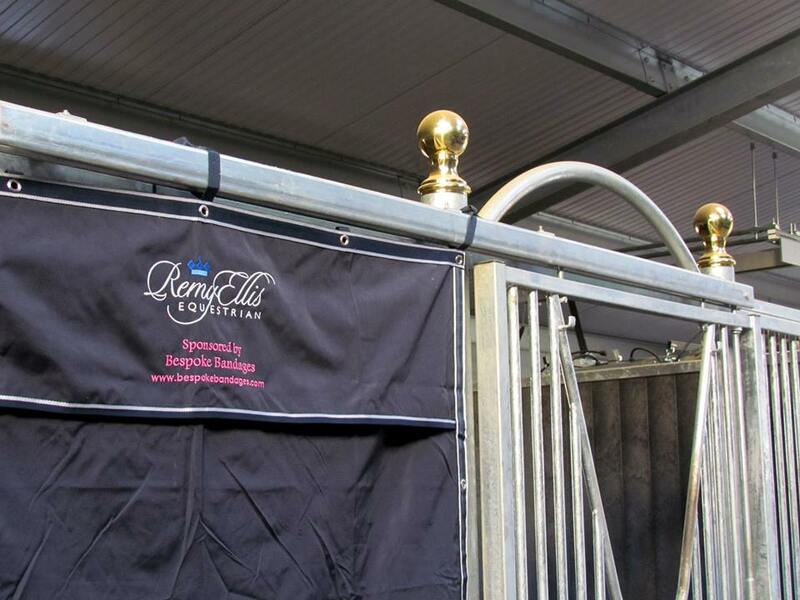 Create a truly professional look at the show with a personalised stable drape. Lightweight but robust - and fits into a washing machine! 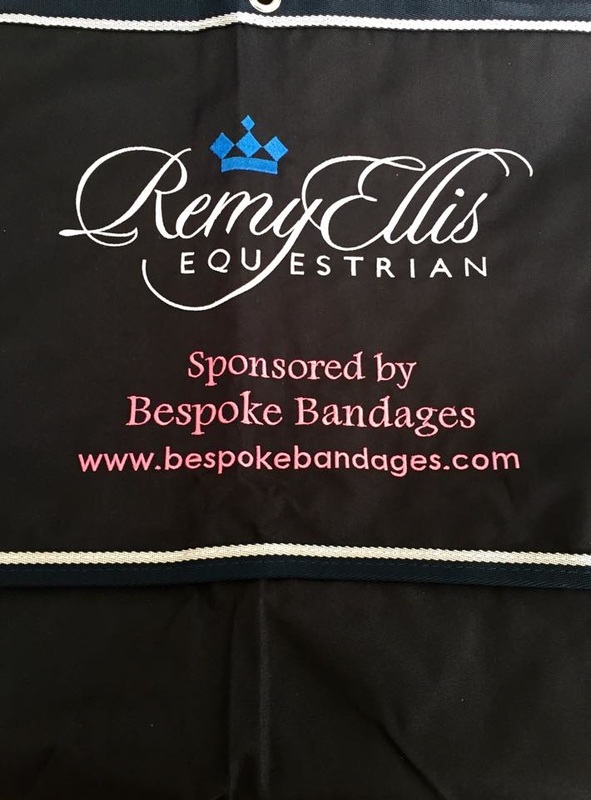 Boot bags make great sets with other Bespoke Bandages products. Take a look at the gallery on our sets page, follow us on Instagram or browse our Facebook photos for inspiration. 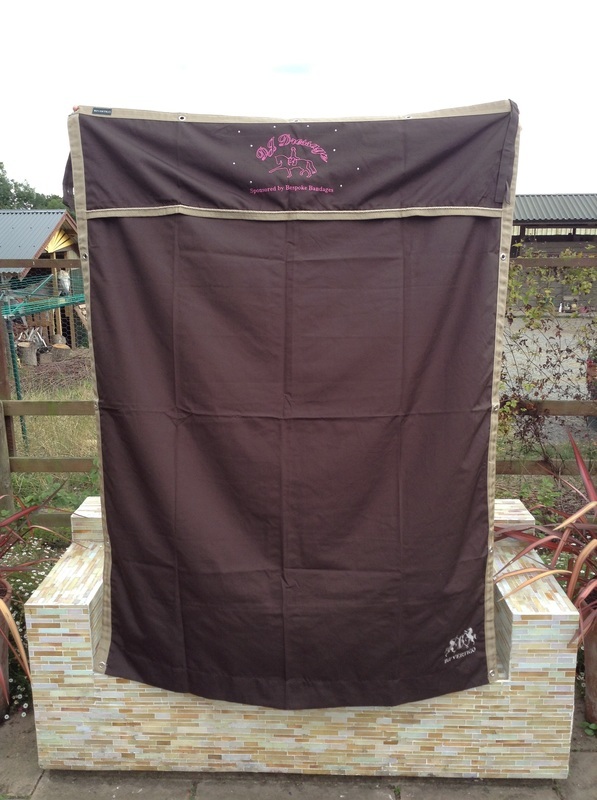 As with all of our products, if you can't see what you're looking for please contact us.